Acclaimed piper Fred Morrison will be performing at Strachur Memorial Hall on Saturday December 1 as part of his 2018 winter tour. 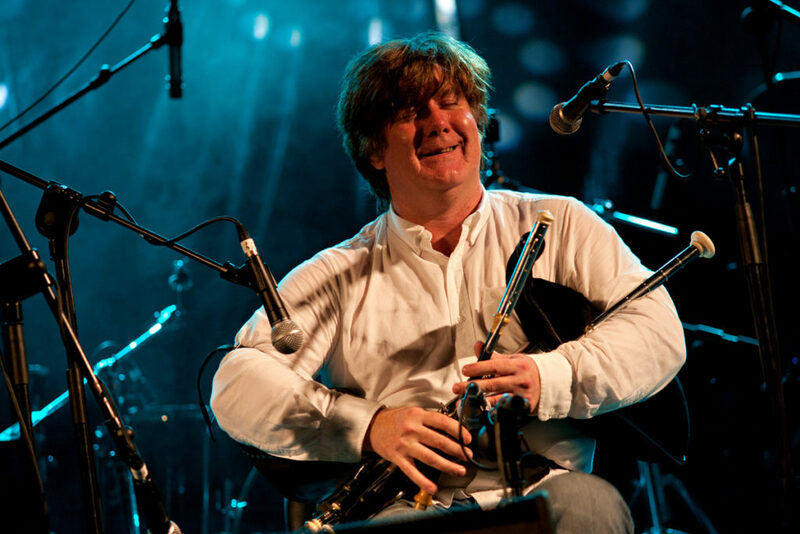 Although born and raised near Glasgow, it is the celebrated Gaelic piping tradition of his father’s native South Uist that forms the bedrock of his intensely expressive, uniquely adventurous style. His outstanding technical prowess saw him winning many top competition prizes while still at school, meanwhile being inspired by pioneering acts like the Bothy Band and the Tannahill Weavers. Although his first love instrument remains the great Highland bagpipes, over the years his mastery has expanded to encompass whistles, Scottish smallpipes, or reelpipes and Irish uilleann pipes. He was also one of the first Scottish artists to forge dynamic links with his Celtic cousins in Brittany and north-west Spain, adding further to his repertoire of influences and tunes and has long been renowned as an outstanding tune composer. Each year in November, Fred packs his instruments into the car and sets off on a solo tour of Scotland, playing in intimate settings the length and breadth of the country. The winter tour has become a permanent fixture in Fred’s schedule. Playing mostly his own compositions, the mix of heart-warming music and great stories make for a great winter night’s entertainment for music lovers of all ages. Don’t miss this chance to hear Fred up close.